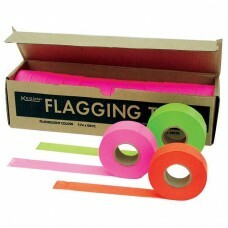 Fluorescent Orange Flagging Tape used for Surveying, Construction, Forestry, Mining and many other A..
ORS-455-228 Double Sewn Corn Whisk Broom 10"
This 10" Whisk Broom has been Sewn Twice to unsure the Best Quality Product. 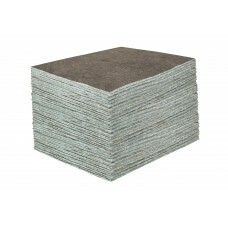 The Ring Cap is C..
SELL - 23200 Sellars Durasoak General Purpose , Economical, 15" x 19", Absorbent Pads Made in the U.S.A. These General Purpose Econo-Duty Pads Absorb both Oil and Water as well as Grease, Transmission Flui.. This 20" Heavy Duty Back-fill Rake has a Replaceable Steel Head. The 60" Powder-Coated A.. 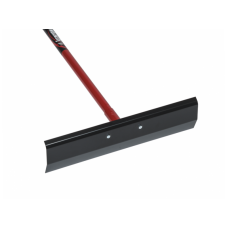 This 36" Seymour Duo Broom is Designed for Smooth & Rough Surfaces. 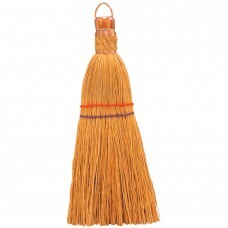 The 82906 Duo Broom is.. 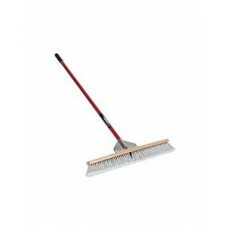 This 24" Heavy Duty Garage Style Broom made by Seymour-Midwest has 3" Stiff Bristles and Super Stron.. 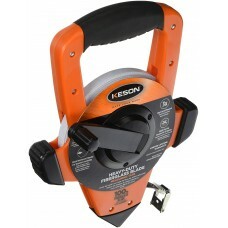 This Kenyon 24" Wonder Broom with 3" Stiff Dual Bristles Has Super Strong Gusset Bracing. The .. 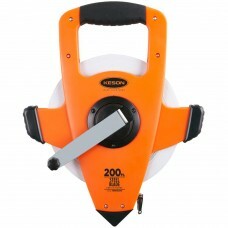 Since 1968 this Style of Keson Fiberglass Tape has been Providing customers with Accurate Measuremen.. 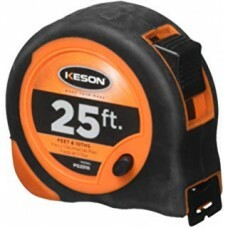 This 25' Keson Measuring Tape Features a Co-Molded Grip on a Plastic Housing and Lacquer Coated Blad.. 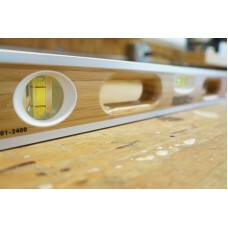 This Hi-Craft 48" Bamboo Level is Lightweight and easy to use. It's an Ideal Level for t.. 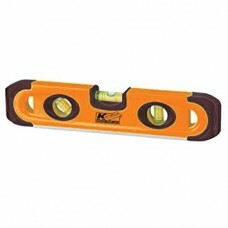 This Kraft 9" Plastic Magnetic Contractor Torpedo Level comes with One Level Vial, One Plumb Vial an..
Lightweight and easy to use whether you are Leveling Picture Frames, your Washer, or Refrigerator, B..